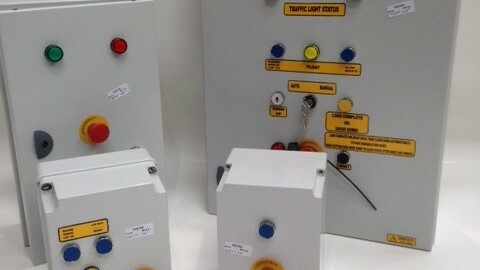 With over 45 years’ experience in the industry A&C Maintenance understand the unique access and security needs of agricultural properties and businesses. 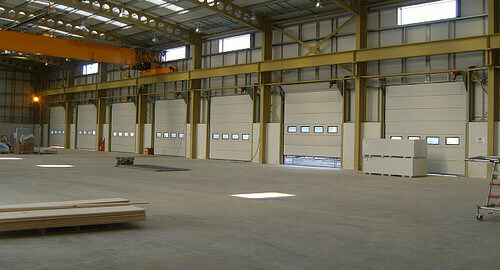 Luckily we have a range of doors that can meet your very specific and unique requirements, whilst our expertise will ensure that we install doors that you can rely on day-in and day-out. In agriculture and farming the functionality of your farming equipment is of utmost importance to your entire livelihood. A&C Maintenance understand that, which is why we have a range of doors which will protect tractors and machinery from the elements and from thieves. 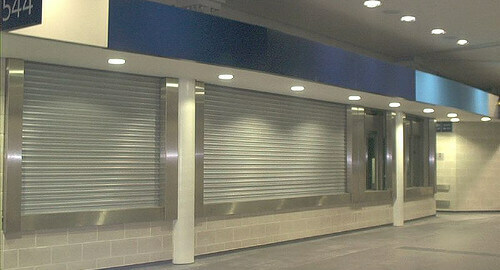 Take a look at our roller shutters and fire doors to find a solution that works for you. Getting important resources to your farm and being able to load your own produce on to awaiting trailers are just two of the things that you should be able to take for granted. 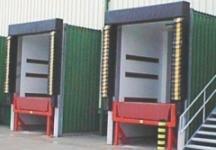 Luckily with A&C Maintenance’s range of loading bay systems and dock shelters we can make that a reality. We also offer a range of maintenance packages and emergency repairs that means your doors are one thing you won’t need to worry about. 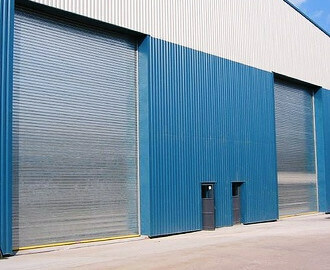 You can browse our full range of products, including our roller shutters and loading bays below. To find out more about any of our security solutions and how we can help you agricultural business or property contact us today on 01909 568 010 or sales@aandcmaintenance.co.uk.